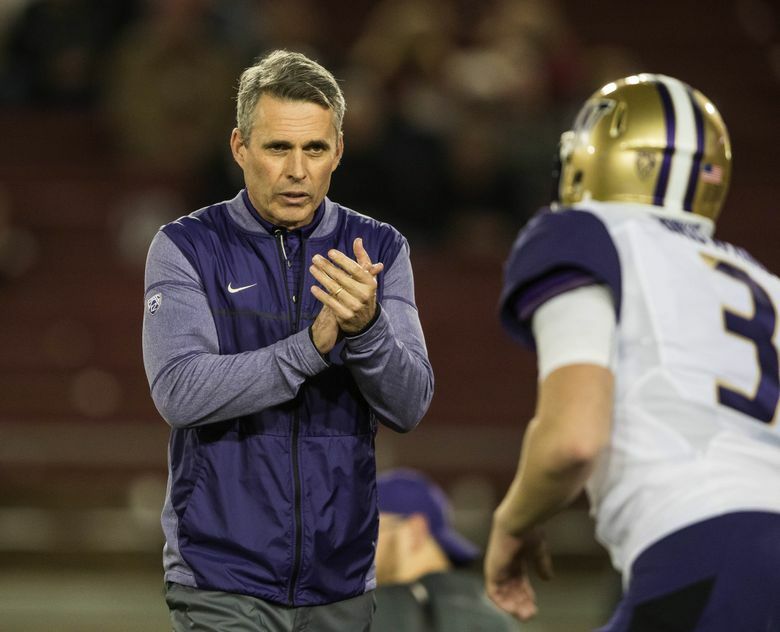 Petersen on Utah: "I think Utah is a tough team. I know that program. Last year that was the toughest game we had outside of playing Alabama."